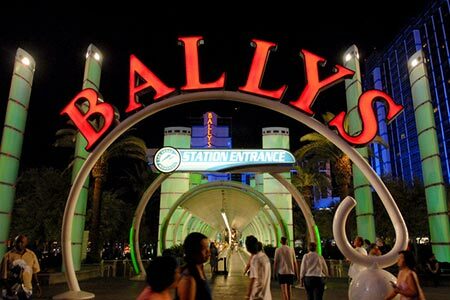 Caesars Entertainment Operating Corporation (CZR:US) made public their intention to sell four of their casino properties including: Bally’s Las Vegas, The Quad, The Cromwell and Harrah’s New Orleans to Caesars Growth Partners LLC. The deal, valued at $2.2 billion including $185m of assumed debt, is all part of the ongoing process by Caesars Entertainment Operating Company (CEOC) to reduce their debt and to fix its balance sheet. Gary Loveman, Chairman and CEO of Caesars Entertainment, commented that since taking the company private near the beginning of the financial crisis, they have faced many challenges and despite these obstacles, they have invested in the growth and enhancement of their network and that these sales are another step in the process to improving and stabilizing CEOC. Part of the funds will also be used for capital expenditure to help realize the full potential of these Las Vegas Strip properties. The Quad Resort & Casino is expected to receive a $223 million renovation. Caesars and its affiliate companies will continue to manage the purchased properties and integration with the Total Rewards network. The deal is expected to be concluded in the 2nd quarter of 2104 subject to certain condition and regulatory approval.